Come to this treasure trove of beautiful traditional kimono patterns and discover the design and techniques of this exquisite Japanese craft! 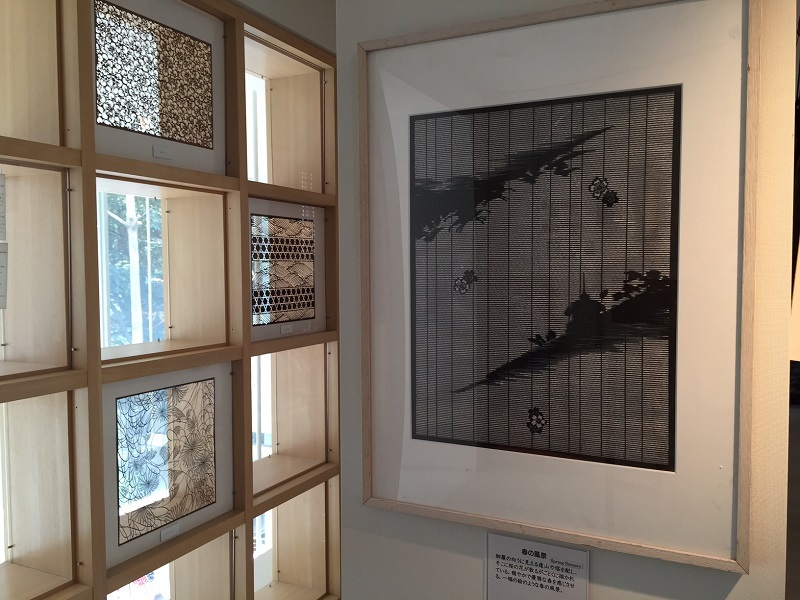 We opened this museum with the desire to introduce to the world Ise-katagami stencils from the Edo to the Shōwa periods. Our rich collection includes numerous Japanese patterns such as edokomon originally used for samurai kimonos, kikagaku (geometrical abstract designs), kachōbūgetsu (traditional themes of natural beauty in Japanese aesthetics) and kojiraigeki (representations of classical literature and history). 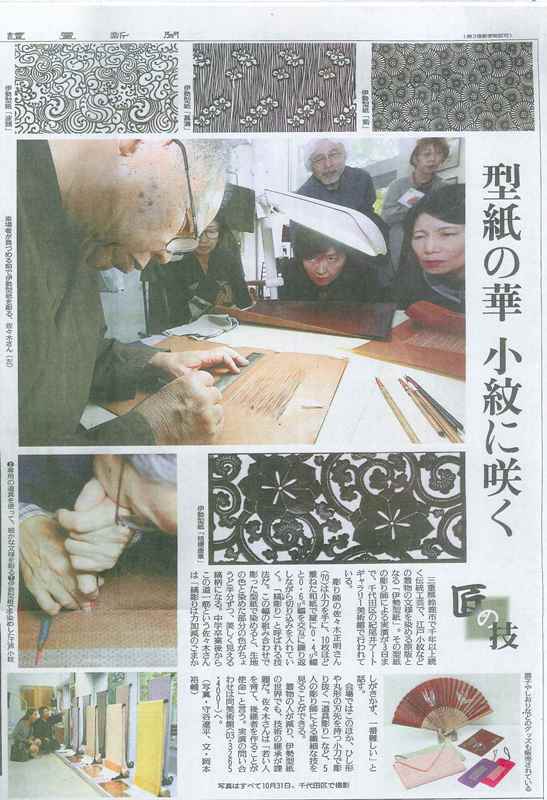 Ise-katagami is the Japanese craft of making paper stencils for dyeing textiles. In 1955, it was designated as one of the Important Intangible Cultural Properties of Japan. With over 5,000 stencils from the Edo to the Shōwa periods, the Edo Ise-Katagami Museum has Japan’s largest Ise-katagami collection.